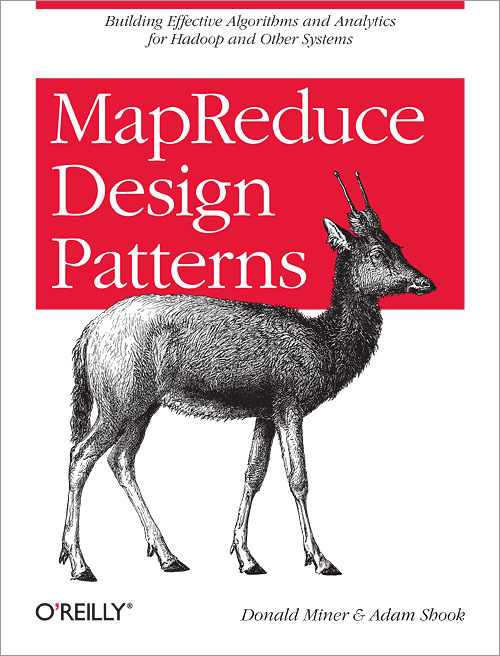 Until now, design patterns for the MapReduce framework have been scattered among various research papers, blogs, and books. This handy guide brings together a unique collection of valuable MapReduce patterns that will save you time and effort regardless of the domain, language, or development framework you’re using. "A clear exposition of MapReduce programs for common data processing patterns—this book is indespensible for anyone using Hadoop."